The Lean Training and Certification course provides an in-depth training that empowers you to learn Lean process improvement and create a Lean culture at your organization. For many businesses, the shift to Lean Culture comes from simultaneously defining customer value, aligning around a common purpose, striving for perfection, and respecting and developing employees. Lean Culture results when in the quest to provide customer value, leadership supports and promotes the building of a “problem-solving muscle” within the workforce. The Lean Training and Certification course is a simplified, interactive way to quickly and effectively study process improvement and learn organizational shifts from veteran Lean practitioners. You will gain new management skills and learn how to establish your own process improvement. 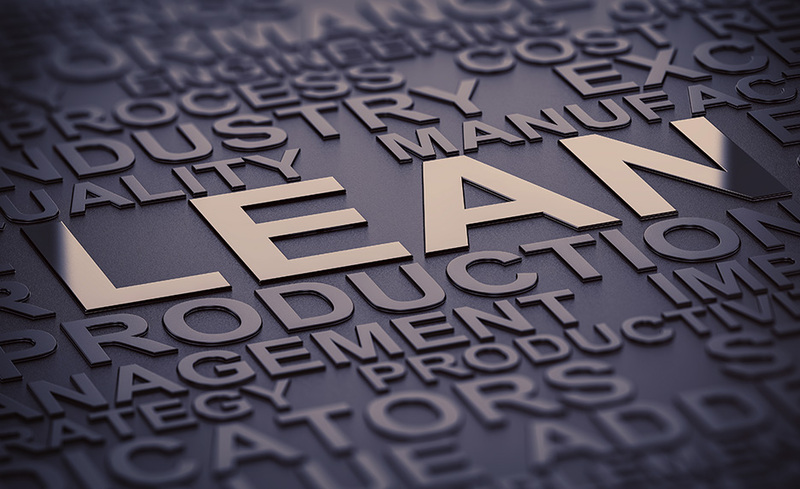 Upon completion of this course, you will be adequately prepared to test for Lean Certification. D. What Is a Lean Process? E. Why Do Organizations Use Lean? I. How Do You Define Value? M. How Do You Pursue Perfection? Browser: The latest version of Firefox, Chrome, or Safari. Tracy O’Rourke is a Master Black Belt with over 20 years of success helping organizations like the Department of Veterans Affairs, the State of Washington, Cisco, DC Shoes, GE, and Motorola learn and apply Lean and Six Sigma. Tracy is an accomplished facilitator, trainer, and presenter. She has a BA in English Literature from San Francisco State University and an MBA with an emphasis in Leadership and Managing Organizational Change from Graziadio School of Business at Pepperdine University. Elisabeth Swan is a Master Black Belt with over 25 years of success helping organizations like Amazon, Charles Schwab, Burt's Bees, Microsoft, and Starwood Hotels & Resorts learn and apply Lean Six Sigma. As an accomplished executive coach, she has consulted on process-based organization design, problem-solving, and change management for organizations of all sizes. Swan holds a BA in English Literature from Barnard College/Columbia University, New York, NY. Yes. You will be prepared for the Lean Certification Exam. After you register, you will receive _ months to complete the course. The time allotted for completion has been calculated based on the number of course hours.